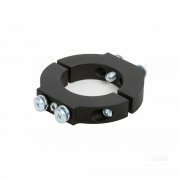 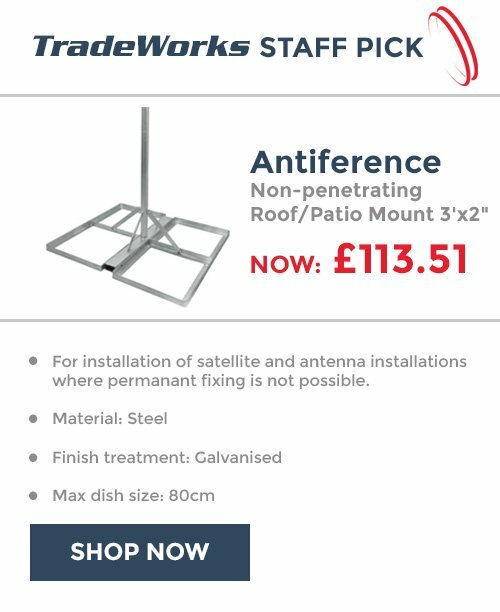 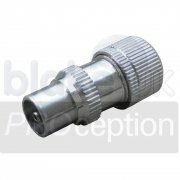 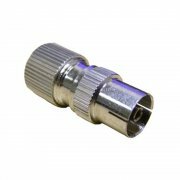 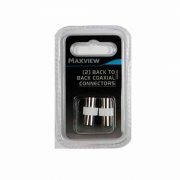 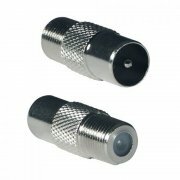 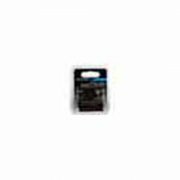 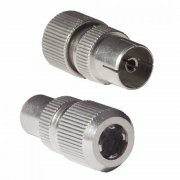 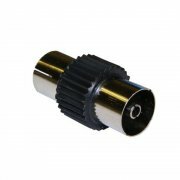 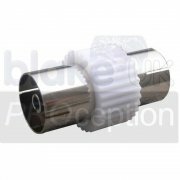 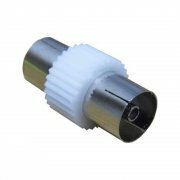 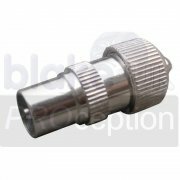 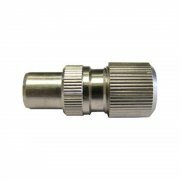 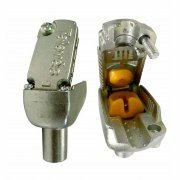 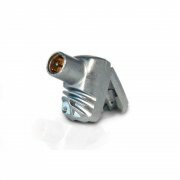 IEC connectors, also known as TV aerial or coaxial connectors are the industry standard connector for connecting to TV signal receiving equipment, i.e. 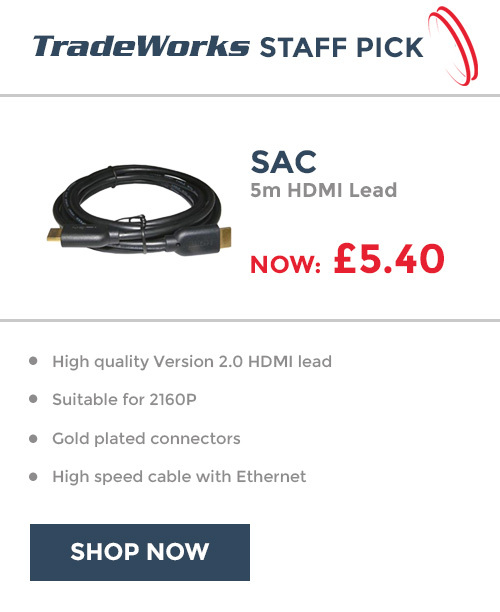 TVs and Videos. 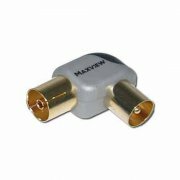 Most modern TV amplifiers, splitters and aerials use F' Type connectors.